„Kuhle Wampe“ (Berlin slang, means “empty stomach”) was the name of a tent camp on the edge of Berlin during the great depression in the early 1930’s. As shown in Berthold Brecht’s movie of the same name, sports and off time activities have been organized, among others also motorbike races. In a time, haunted by mass unemployment, and fascism lurking around the corner, the movie takes an example in sports for employees to make clear society’s interests can only be represented mutually by the people themselves. Our Clubs gave themselves the name “Kuhle Wampe”, since the essential statements of the film are still valid today. Since 1885, when the first motorbike was built, this mean of transport has been fascinating keenly many people. Speed and acceleration, the possibility to reach even the most remote places on the bike as well as the fact, that the bike was cheaper than other means of transport, helped the vehicle to a steady circle of friends. After the second world war the bike became a vehicle, which even people could afford who had no money for a car. However, at the end of the 60’s it seemed that the car had replaced the bike, but motorcycling never completely lost its appeal, because specially young folks rediscovered the motorbike as an instrument for transportation, sports and off time activities in this period of time. However, bikers got declared quickly to a marginal group within the society, lumped together with violent thugs and brainless speeders. Nobody can run from the social reality. Those who think that they can stay out of it will only strengthen those who need an immature crowd in order to run their businesses. The motorbike clubs Kuhle Wampe are resolutely opposed to such developments and set own activities against them. One central statement of the film „Kuhle Wampe“ is the invitation to act together. The motorcycle clubs Kuhle Wampe therefore seek contact with people and other organisations. Only through a broad cooperation between progressive forces the right-wing and antisocial tendencies in our society can be stopped and a more humane form of society can be worked out. 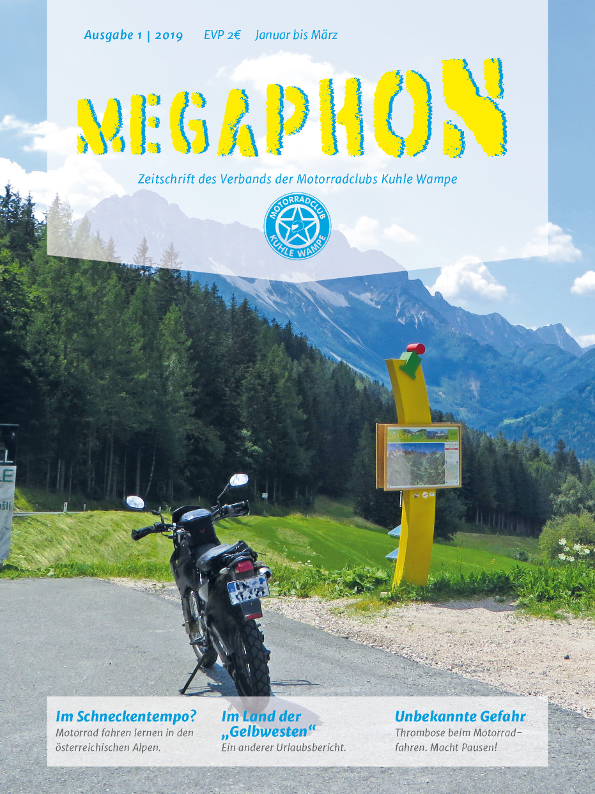 It is clear to the association of the motorbike clubs Kuhle Wampe that motorcyclists are not only disadvantaged as users of the road, but are as people also affected by increasingly misanthropic and unsustainable politics and in their everyday lives. This is the basis for our political aspiration. Our rights, no matter if on the street or in daily life, can only be enforced by acting together and in solidarity. Kuhle Wampe is an independent association of motorcycle clubs. Anyone can participate in it regardless of their gender, sexual orientation, religion, nationality and political opinion, provided that they do not violate our principles. In order to be able to represent our interests more effectively in public, the Kuhle Wampe clubs have joined forces to form the Federation of Motorcycle Clubs Kuhle Wampe. With the Kuhle Wampe we have created an opportunity to spend our leisure time together in a self-organized, meaningful and fun-oriented way according to our own ideas. Motorcyclists are disadvantaged in road traffic. Examples of this are motorcycle-specific track closures and speed limits, dangerous road construction, insufficiently available environmentally friendly technology and unequal treatment by the law (e. g. TÜV for new vehicles and stepped driving licences). These problems affect all motorcyclists. In order to be able to defend oneself successfully, it is necessary that people not only „talk about gasoline“. We develop our own solutions and strategies to eliminate these injustices. We implement them in the association and introduce them outside our association to various national and international bodies such as the FEMA (Federation of European Motorcyclists Association). We take actions on political topics, realize discussion forums and cultural events. (Not only beginners are familiarized with the motorcycle during safety training courses, trial, skill and orientation trips, but above all by passing on personal experiences). We familiarize people, however skilled, with the motorcycle, not only through safety training courses and trial, skill and orientation trips, but above all by sharing personal experiences. The members of the Kuhle Wampe organize joint rides, meetings, holidays, sports and other fun activities for themselves and others. We are aware of the contradiction between individual transport and sensible, ecologically oriented behaviour. Precisely for this reason, the fascination that motorcycle technology exerts on us must not close our eyes to the problems caused by motorised individual traffic. The model policy „Always faster, stronger and stronger“ is not in our interest. We want motorcycles to be safe, affordable and as environmentally friendly as technically possible. Environmental degradation has taken on threatening forms. Not only large-scale industry, but also society’s consumer behaviour is wasting our resources and increasingly poisoning soil, air and water. 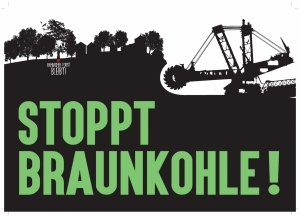 As an association, Kuhle Wampe uses the opportunities offered by cooperation with various bodies, including the motorcycle industry, to contribute our ideas on environmentally friendly motorcycles, such as reducing unnecessary emissions of pollutants, noise and resource-conserving production. 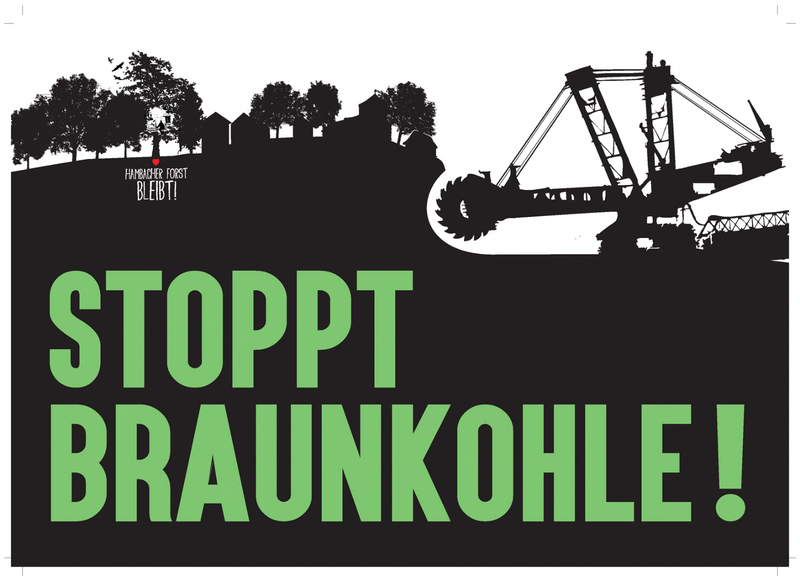 Kuhle Wampe cooperates with other groups for the abolition of civil and military use of nuclear energy. We are fighting against nuclear waste transports and the unsafe disposal of radioactive material. Together with others we’re going to put our foot down. War and fascism begin in people’s minds. 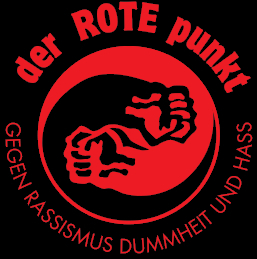 We see ourselves as consistent anti-fascists and want to ensure that neither old nor new Nazis have the opportunity to spread their inhuman ideology or to put their ideas into practice. Our commitment is directed against right-wing politics and everyday racism. We see it as our mission to counteract discrimination against women. It is still difficult for women to make their way in the „male domain“ of motorcycling. We at the Kuhle Wampe continue to develop our sensitivity for when and by which behaviour women are restricted, discriminated against and marginalised. For us, women in responsible positions are self-evident. Solidarity and concrete support are required if we are not to stand alone facing this changed consciousness. There are no patent remedies for this, we take into account the individual experiences and needs that everyone brings with them.